and transformative journey to awaken your Soul. 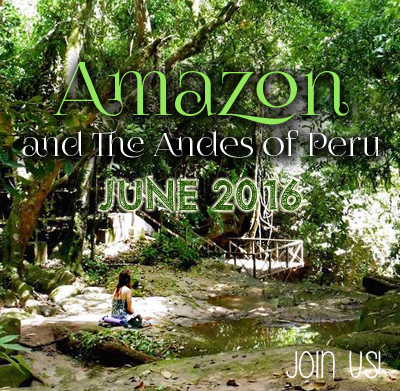 AMAZON JUNGLE & SACRED VALLEY OF PERU! The Amazon jungle is deeply feminine and nurturing – from the moment you step foot on her ground you will feel it within your core. 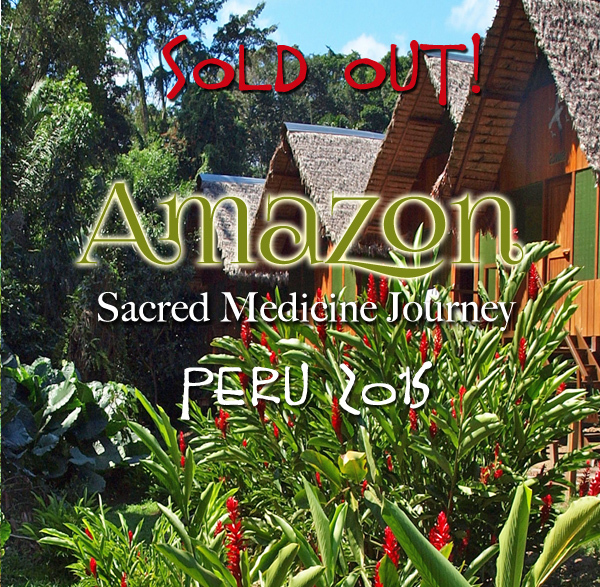 Everything here is connected and alive, and we will connect with her medicine during the full moon while working with indigenous medicine men in sacred ceremony deep within the jungle. 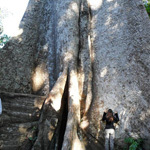 By day, we’ll trek to sacred lagoons and climb a tower that looks out above the jungle treetops, then visit with wild monkeys, parrots, caymans, and butterflies. You’ll be able to bask in the rich lush jungle energy and experience a profoundly deeper relationship with your Soul’s journey. We’ll then take a short flight and continue our journey to the Sacred Valley mountains for the remaining four days to provide a beautiful platform for integration. 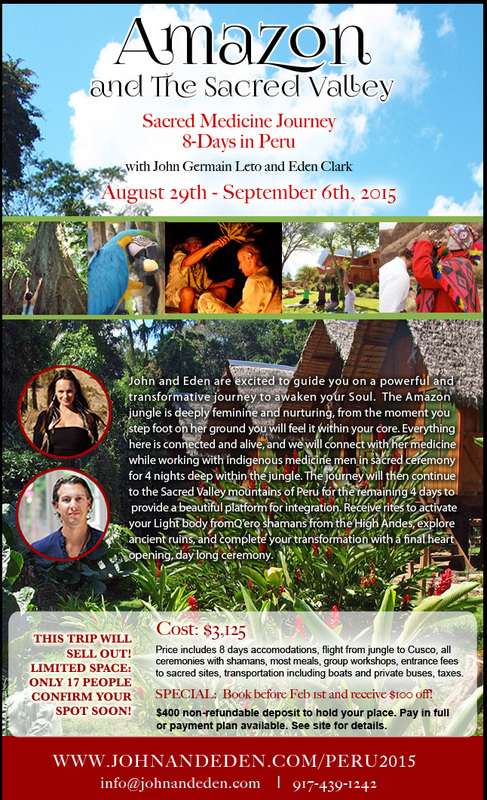 Receive rites to activate your Light body from Q’ero shamans from the High Andes, explore ancient ruins, be in circle around the fire under the stars, and participate in a final powerful day-long ceremony in the mountains to complete your transformation. Fly in to Puerto Maldonado before noon, transfer to a motorized canoe up the Madre Dos Dios river for 1.5 hours, sight seeing the jungle and spotting cayman and exotic birds. 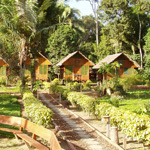 We’ll arrive at our eco lodge property by mid-day. Time for getting settled, then meet in circle to come together as a group and prepare for the week ahead. Sacred ceremony begins that evening under the full moon! Beautiful abundant breakfast under the thatch-roof huts, then take a short trek to visit monkey island where you can feed wild monkeys and visit with parrots, butterflies, and abundant jungle life. Return to the property for lunch, then free time in the afternoon to journal, do yoga, swim, or nap. 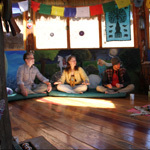 Meet in circle to share wisdom and experiences from the night before, then ceremony again that evening. Breakfast, then take an hour trek through the jungle forest to a sacred lagoon where you can climb a 5-story tall tower to look out over the jungle tree tops, and take a canoe ride around the lagoon. Return mid-day for lunch, free time, then meet in circle. Sacred ceremony again that evening. Breakfast, yoga and breath work, time to meet in circle to integrate experiences and learn new tools for living your Soul’s purpose, the power of Creation, shamanic ways of maintaining the light body, and more. 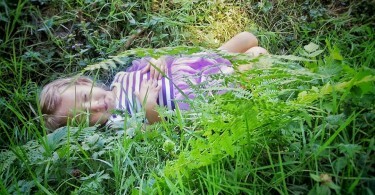 You’ll have the afternoon free to explore the jungle, take a swim in the pool, and rest. Evening group dinner and drinks (no ceremony). 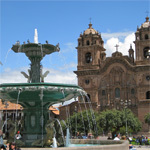 Depart for Phase II of the trip… the Sacred Valley and Machu Picchu! We’ll once again take a boat ride along the river and back to the airport, then take a quick 45 min flight to Cusco, arriving by early afternoon. 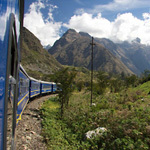 We’ll then transfer by bus through the Sacred Valley to the beautiful little town of Ollantaytambo, where we’ll hop on a luxurious sky-dome train to Aguas Calientes (1.5 hrs). We’ll have time to explore this wonderful bustling town nestled in to the mountains below Machu Picchu. Group dinner at a fun restaurant! Early morning wake-up as we’ll be going up to Machu Picchu for a 3rd eye ceremony as the sun rises over the mountains with a very special local medicine man with tremendous wisdom on the power centers of Machu Picchu. 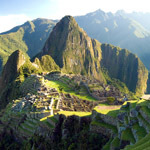 We’ll then have the day to sight see and hike this stunning ancient Inca village in the clouds. Free evening to explore the town, shop and have dinner with new friends. We’ll take a morning train back to Ollantaytambo, and take a short ride to our beautiful luxurious boutique hotel nestled in the mountains of the Sacred Valley. 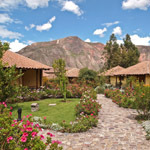 Known for its beautiful gardens and luxurious spa, you can rest, pamper yourself with a massage, explore the grounds, or take a taxi to the nearby town of Pisac for incredible shopping at the markets. Group dinner and a special surprise! Our last day, we will leave the Sacred Valley and return to the hills above Cusco, where we’ll once again enter in a ceremony for our Soul’s journey. 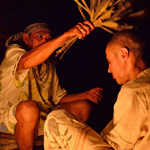 This is a day-long ceremony where we will experience the profound beauty and magic of pacha mama (mother earth), and work together well in to the evening, gathering around the fire and deepening our connection and understanding of our Soul’s journey from this trip. We will be staying the night at the mountain house. Breakfast, then we say goodbye to our hosts and head back in to the city of Cusco where people will leave to catch their flights back, everyone returning home with our heart’s full and lives changed. 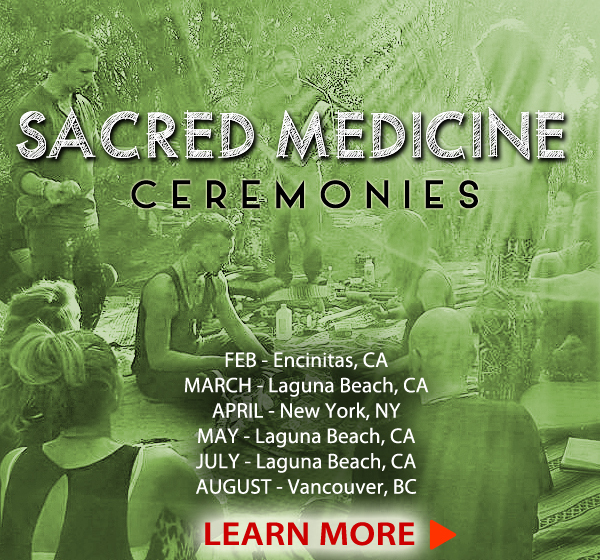 CEREMONY: This trip involves use of plant medicines to heal the physical, emotional, and energetic bodies used for hundreds of years by indigenous shamans. It is your choice to use them, or not. Your safety and well-being are of utmost importance to us, however given the nature of the jungle we cannot guarantee it. Be mindful that you are in good mental and emotional health before choosing to come on this journey. If you have serious health conditions, please speak with your doctor or natural health practitioner if this trip is right for you. MIND-SET: Please come with an open-heart and open-mind, along with a ‘go-with-the-flow’ attitude. HONORING: Like any group, each person will be in their own rhythm. It is our intention each person honors everyone’s Truth and their transformative process. This is a spiritual expedition, and as such, each person may go through times that require more introspection and support. Things can come up for healing, for looking at, for releasing. There can be tremendous open-hearted experiences that transform the Soul. 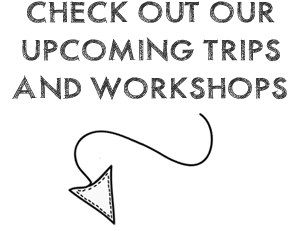 It is imperative each person joining this trip respect the greater process, boundaries, care, and spiritual requests of each person on the trip. Every person will be honored and supported in their journey. 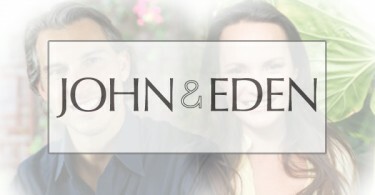 FOR QUESTIONS OR TO REGISTER: Contact info@www.johnandeden.com, or call John Germain Leto at 917-439-1242.